I thought it would be a good idea to add some of my previous trip notes to the blog. 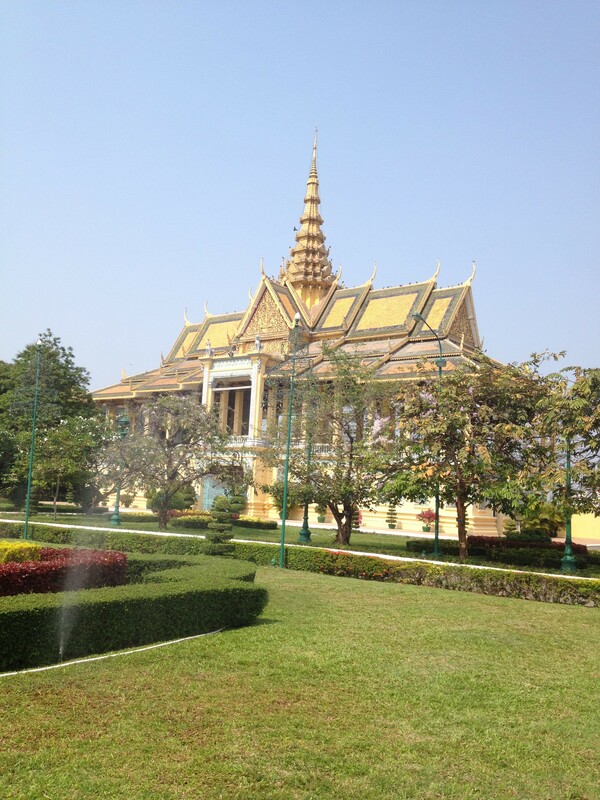 I will begin with Cambodia, which has definitely been my best trip so far. For those of you who are not familiar with the area, Cambodia is a Southeast Asian country with a population of over 15 million. Between 1975 and 1979, the ruler of Cambodia, Pol Pot, committed genocide against his own people. Cambodia’s nominal GDP per head was barely over USD 1,000 in 2014. It all started when my wife kept insisting that she wanted to go to Cambodia. I thought it would be a nice surprise to book the tickets without informing her, and I did. As I was busy dealing with so much stuff, I hadn’t done any research and I did not have any idea that Siem Reap is the place to visit, so I booked return flights to Phnom Penh. When I revealed my surprise, she did not seem very happy and said that she wanted to go to Siem Reap. This “small” mistake of my mine made our trip to Cambodia unforgettable. 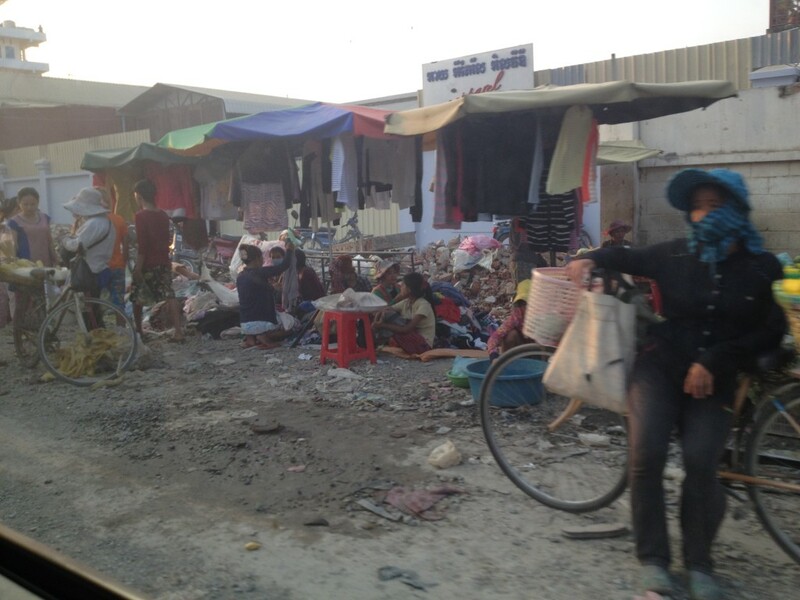 We had only three full days in Cambodia and we were landing at Phnom Penh, so we had to be really fast and efficient. I booked Le Meriden Siem Reap and arranged a car from Phnom Penh to Siem Reap. I had been told that it would be only 3.5 hours, but it took us six hours to reach our destination. 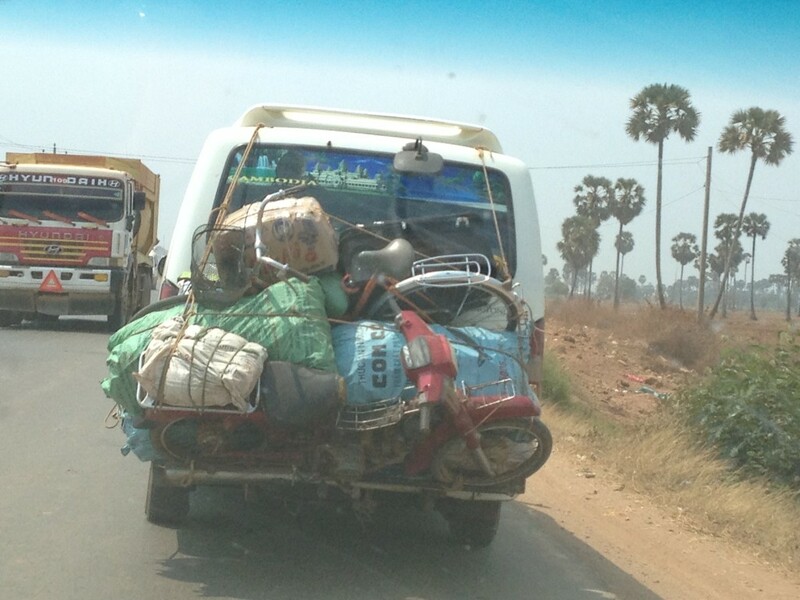 I have no problem with long car trips, but the problem was there was no asphalt as soon as we were out of the capital, Phnom Penh. The road was bumpy, dusty but, more importantly, really dangerous. There was no real distinction of separation of the lanes and everybody was just going their own way. Our driver was a good driver and he seemed quite experienced on Cambodian roads, but I could not keep myself from looking at the road for more than a second. 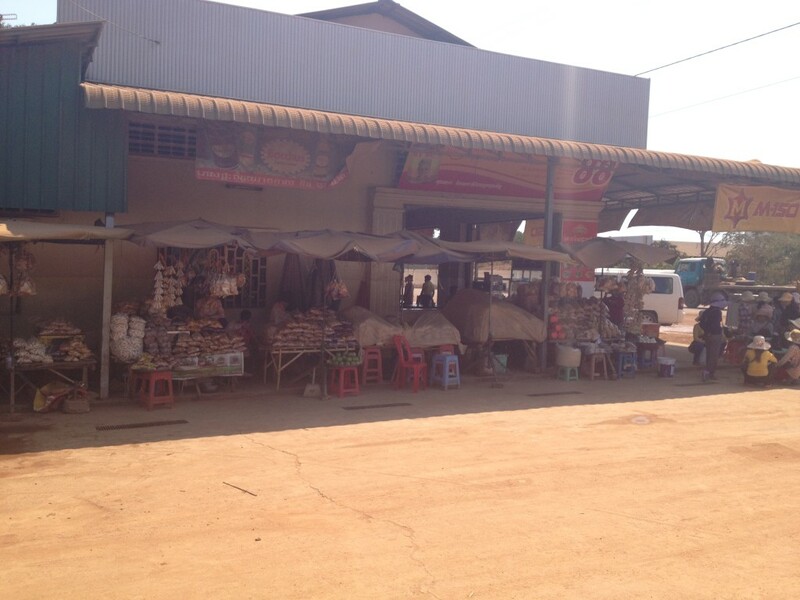 After a two hour drive, our driver kindly offered us a break to visit a local market. That was an experience! 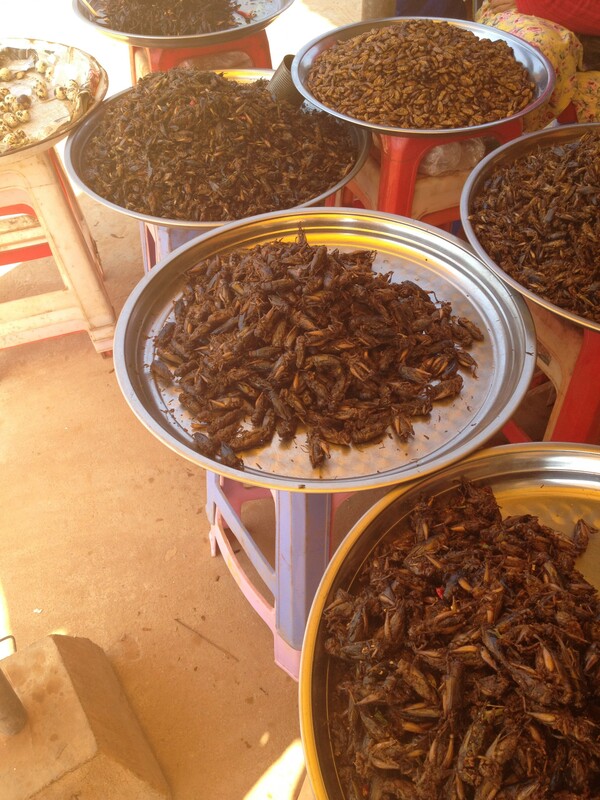 Tarantulas, cockroaches and different type of insects were being sold in the market. 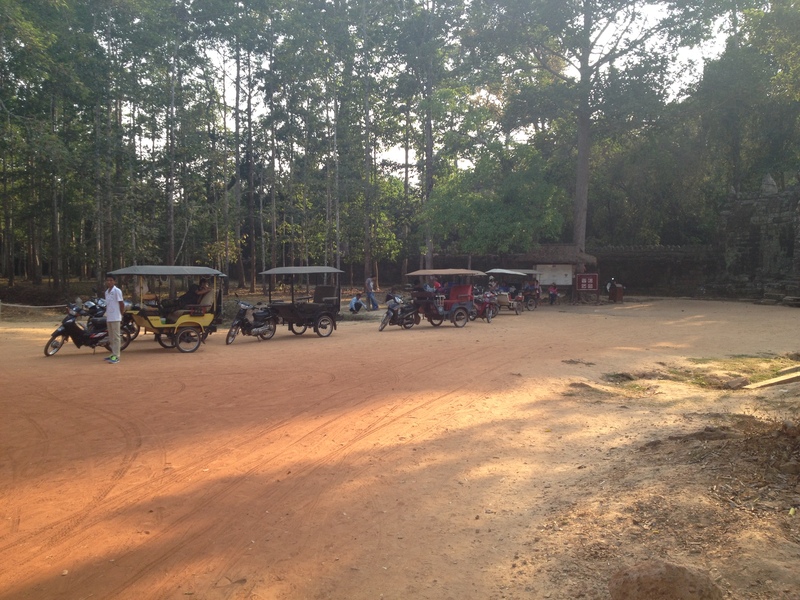 After much overtaking and danger of accidents, we reached our hotel in Siem Reap. Le Meriden is a good hotel and it is located close to the Siem Reap National Park. We had a good dinner at Cafe Abacus on our first night. Cafe Abacus is situated in a pleasant villa which is a combination of French and Khmer architecture with a nice garden. As Cambodia used to be a French colony, there are quite a number of French people living in the country and you can’t really avoid French food. 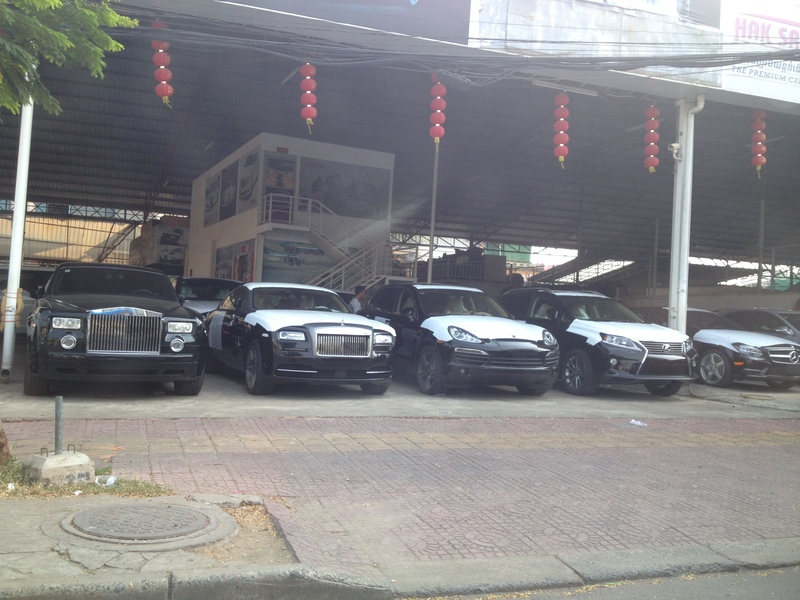 On our second day in Cambodia, our hotel kindly arranged a tour guide and car for us to visit the necessary places. For a reasonable fee, we had a good tour guide and a driver for the whole day. Siem Reap is a magical city. The combination of temples with banyan trees and its history makes it a very attractive tourist destination. 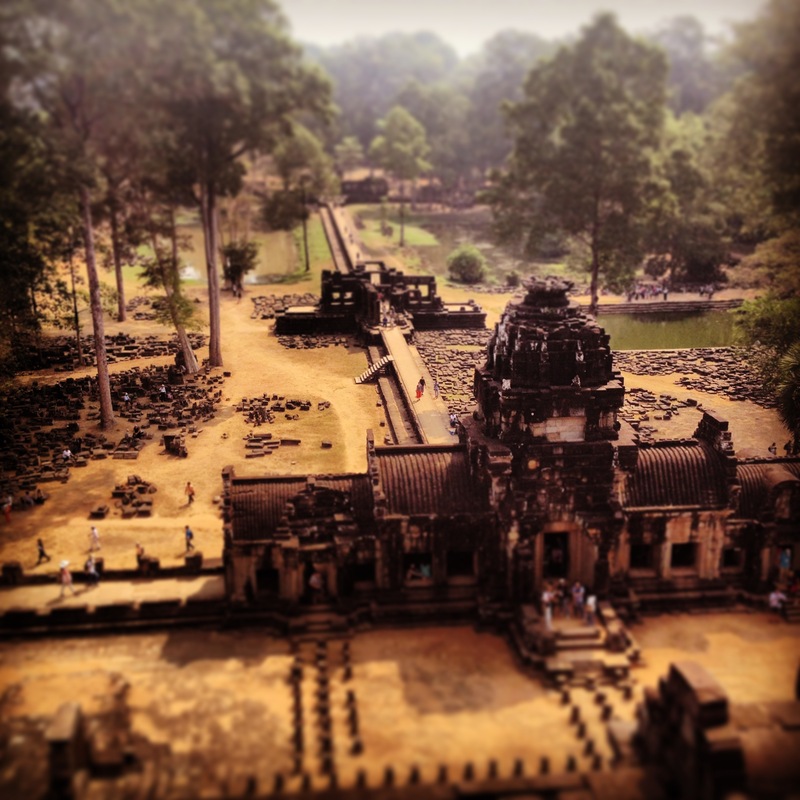 I will leave you to discover Siem Reap, and I believe each experience will be unique. As there are so many temples to visit, it is important to be quite selective if you have a time constraint. 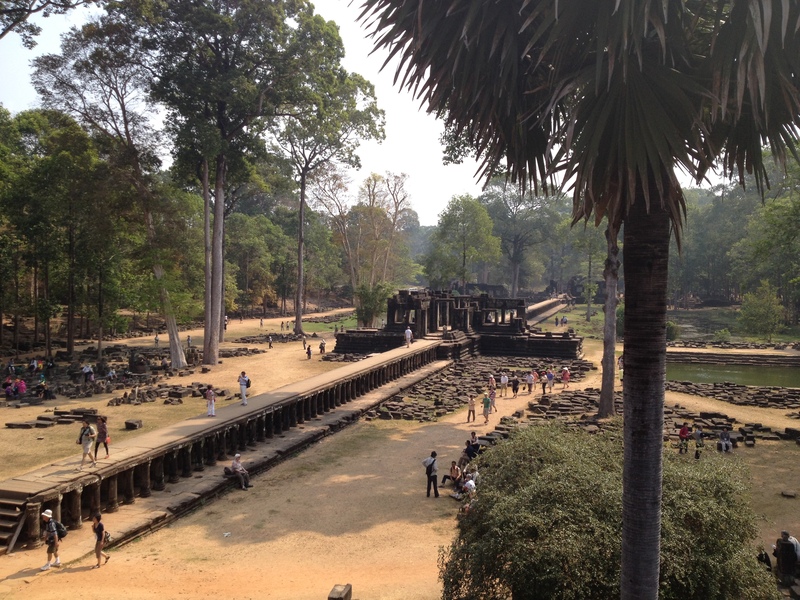 We visited the famous Angor Watt, Angor Thom and couple more temples on our second day in Cambodia. One dollar bills are life savers in Cambodia. You need them for everything, especially for tuk-tuks. You can exchange your larger denomination bills into one dollars in your hotel. Tuk-tuks are a must try and are very common in Asia. On our second night, we ate at the FCC restaurant. It is a restaurant inside the hotel with a nice view and good food. It used to be former French governor’s residence which is now converted into a hotel and restaurant. On our last day, we arranged a car back to the capital very early in the morning. To be honest, I tried to avoid this trip by checking direct flights from Siem Reap to Singapore but they were fully booked so we had no choice to go back to the capital. And I am glad that we did! 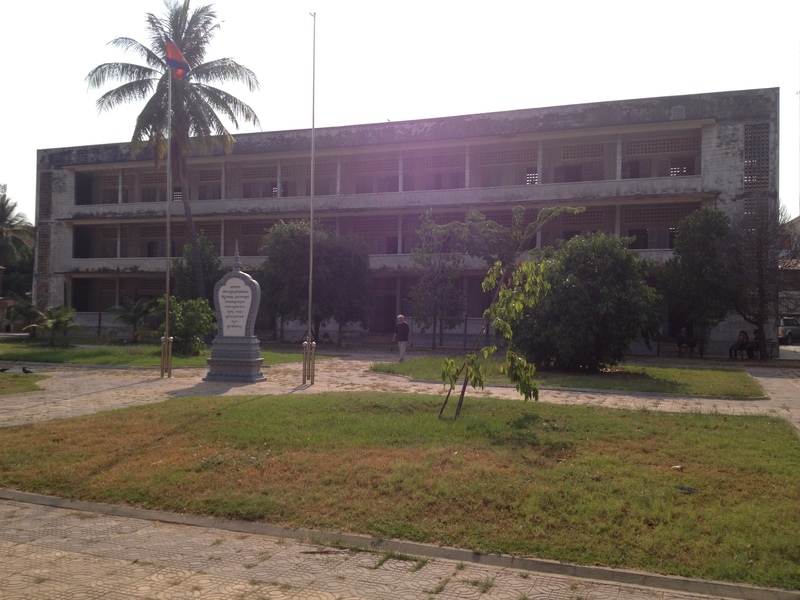 We visited Killing Fields, a prison under the Khmer Rouge regime and a Royal Palace. It was a really very touching experience. When you think that the Khmer Rouge were in power 30 years ago, it is really scary what happened in Cambodia. One particular scene that I had saw during my visit to the Killing Fields I will never forget—a room full of skulls, and cracks in every single skull. Apparently, as bullets were expensive, Pol Pot had ordered that people be killed with hammers and some types of farming implement. On our way back to the airport, we were really stuck in the traffic. Our driver (the same driver who took us to Siem Reap) performed several magical movements and got us out of the jam. At the airport, I bought some books on Cambodian history to learn more about these lovely people and their sad recent history. If you haven’t visited Cambodia, you definitely should. I have visited 51 countries, and many countries more than once; but this short trip to Cambodia was my favourite. When you are a fresh graduate from a university, you are young and ambitious. You definitely want to be successful, but many of new graduates do not have an idea of what their passions are and this fact makes it harder for them to be successful. In my own and plain explanation, success is an ability to achieve your dreams and it starts with setting your own objectives. An article published on Harvard Business Review by Boris Groysberg and Robin Abrahams explains it perfectly with a great example. Success has different meanings to all of us. 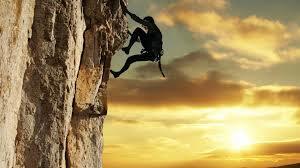 Success is a continuous journey which includes failure. Richard St. John from Canada explains success as a process of passion, work, focus, push, ideas, improve, serve and persist. Many people defines success as a bank account with many zeros. Whilst it may be a conclusion of a success, it is not really a mean and it should not be. From my own experience, people with an ultimate target to have a bank account with many zeros do fail. In other words, they become unsuccessful as passion is not in place in the first instance. Remember Richard St. John’s ladder of success? It does start with passion and money is not involved in any part of the process. Who could argue that Steve Jobs was an unsuccessful person? I think he is successful and innovative but does it really matter what i think? My own humble explanation of success is to be a purposeful creature during our life span with adding value to many people’s lives. Moreover, generating innovative ideas and helping to improve living standards of many cannot be more satisfactory than anything else. My friends well know that I love to read and discuss what I read. Even though one may read on any subject, I am quite selective. The reading rule that has stuck with me since I was a kid is that I don’t read any novels or science fiction. All I read is history, finance, economics, biography, self-development, psychology and philosophy. This week, I would like to share with you the next five books waiting for me to read. I started reading this book almost a month and a half ago and, since I have been busy reading some international affairs and financial papers, I have only read about the first 100 pages. England is a great country with a long history and this book is a quick introduction to full English history from British tribes to the modern day. I always advocate that if you want to understand a set of people and a country, you have to master their history first. 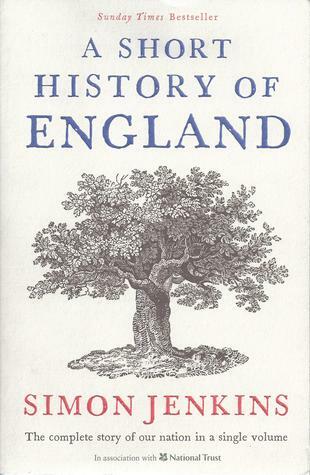 It is a great book to enlighten you as to why modern England exists in its present form. The book is about 300 pages, and please don’t expect to get detailed information on each era. Caution: You may get lost due to the speed of change of the kings, queens, barons and conflicts, but it’s worth a try! This book has been recommended to me by two precious people. One of them is the Vice Chancellor of Bahcesehir University and my economics professor back in Turkey, Elif Cepni, and that’s why it jumped all the books in the queue to be read after A Short History of England. 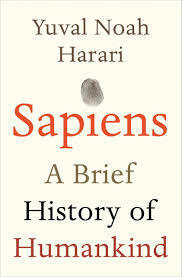 It mainly talks about different human species that inhabited earth 100,000 years ago compared to only one today, homo sapiens. The book takes you through human history from A to Z and talks about why we have created kingdoms, countries and the current systems such as using money as a medium of payment. It also refers to how and why we have come to believe in gods. Since everything has a reason and a history, I hope that this book will enlighten me as to why we are so cruel to each other and to the rest of the species in the world, as well. The Middle East has been the land of politics for centuries and, unfortunately, the Middle East is known by many for its wars and conflicts. Actually, the Middle East has much more to offer such as its grand culture and history, rather than only its wars and natural resources. Middle East history goes to back to many centuries ago, but this book focuses on the times of British and French rule in the region. 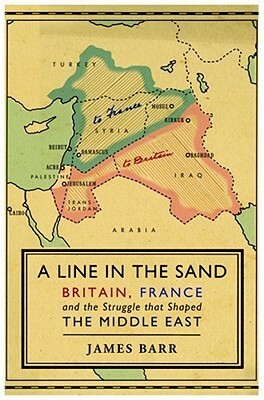 James Barr is an important modern author on the Middle East and I look forward to reading this book. This book is also a recommendation from an honourable gentleman in my native land. He is currently in his 80s and I respect his intellectual knowledge very much. 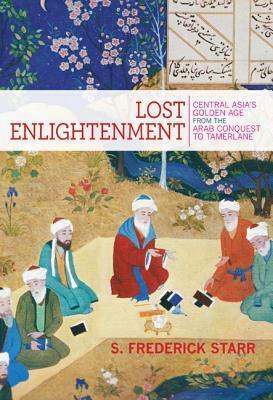 Central Asia brought wealth, trade and science to the rest of the world, especially between 800 and 1200. Nowadays, this is forgotten, but it is the reality. The sophistication of its cities and people, along with achievements in different types of field such as medicine, astronomy and mathematics, have established today’s modern world. 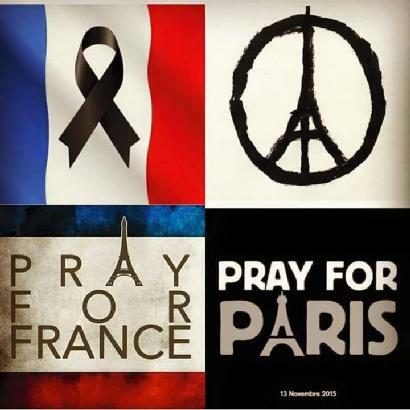 The people of Persian, Arab and Turkish descent were behind this achievement during the medieval enlightenment. With the New Silk Road project in China, it is very likely that this notable role will be revitalized, but hard to say if it will again be that influential a region in the world arena. I believe this book is a good reminder that change is inevitable and you need to keep updated to keep running for the lead. I bought this book in India when I was traveling in Delhi in December 2014. Unfortunately, due to regular queue jumping by different books, it is still standing unread on my shelves. India is becoming more and more important and 2015 marks the first year that India has surpassed China in terms of growth. There are a lot of expectations from Narendra Modi and his mandate is not easy to deliver in the world largest democracy. I expect to get more insights on India from this book. 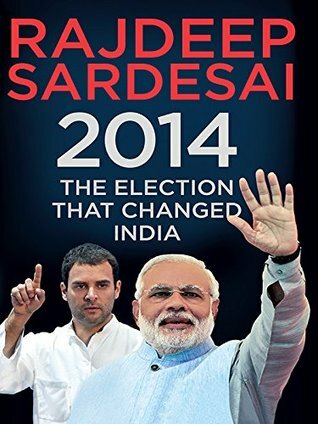 Given that it is written by an Indian news anchor, it makes the book more compelling and sincere. I would like to finish this week’s article with a good website recommendation to keep track of your online bookshelves. If you are still not aware of Goodreads.com, I strongly suggest that you have a look. Nowadays everything is going digital and it is a great platform to establish your reading list and book reviews online. For bookworms, I also recommend a visit to Daunt Books on Marylebone High Street, London. It is a very different book store from the usual ones and you can get lost for many hours inside. Having strongly advocated the digitization of everything, I shall admit that I still could not give away my paperback books. I have a Kindle and I have read many books on it, but it has never given me the same feeling as when touching paperback books.